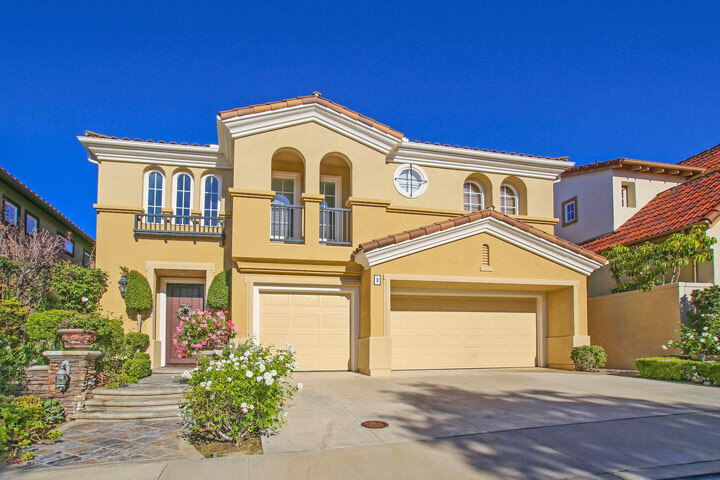 Tesoro Crest homes are located in the seaside community of Newport Coast, California. Tesoro Crest is a gated community consisting of Tuscan and Mediterranean style house with stunning Ocean and Catlina Views. The community was first built in 1998 and features three to five bedroom homes that range in size from 2,400 to 3,451 square feet of living space. Below are the current available Tesoro Crest homes for sale and for lease in Newport Coast. Please contact us at 888-990-7111 with questions regarding this community and any of the properties listed for sale here. The Tesoro Crest community is under a homeowners association with monthly dues required. The dues include use of the community pool and spa area as pictured below as well as the gated entrance. As a resident you also enjoy membership to the Coast Canyon Clubhouse which is just minutes away. It features an Olympic size pool, tennis and basketball courts as well as plenty of space for children to play. 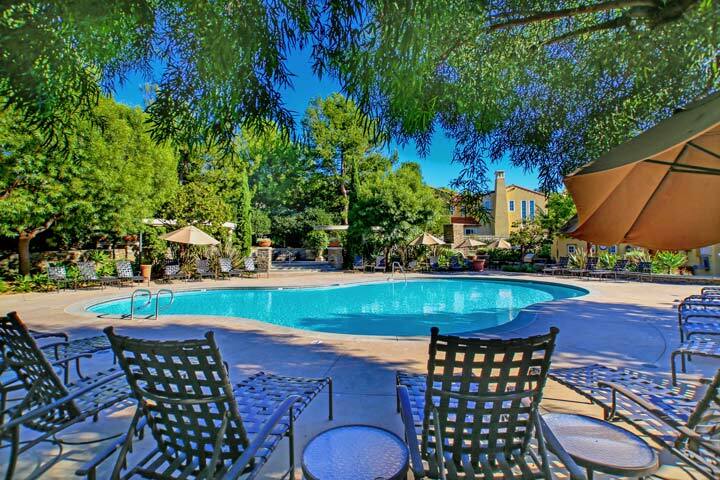 Tesoro Crest and the Tesoro Villas community are located in the same gated community. The Tesoro Crest homeowners association phone number is 800-428-5588. Please contact them with any association related questions.